Sports Rendezvous: €100m Balotelli will return to Italy or England – Raiola. €100m Balotelli will return to Italy or England – Raiola. Mario Balotelli is worth €100million and is set to return to Italy or England, according to his agent Mino Raiola. The 27-year-old forward is out of contract at Nice at the end of the season, having scored 21 goals in 29 games in all competitions this campaign. Balotelli has enjoyed two strong seasons at the Ligue 1 club, but appears set to return to the Serie A or the Premier League. 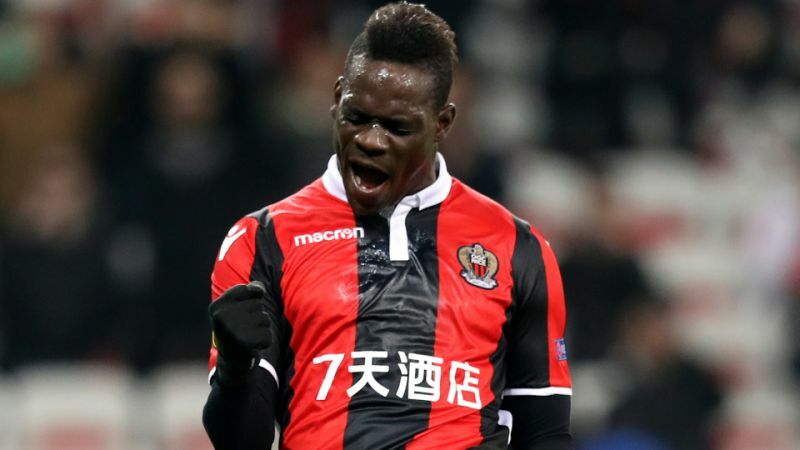 Raiola confirmed he had spoken to several clubs about Balotelli, however, he ruled out a return to AC Milan for the 33-time Italy international.